Whether you love it or loathe it, it’s merely a certainty that Ed Sheeran’s Galway Girl has taken the world by storm. 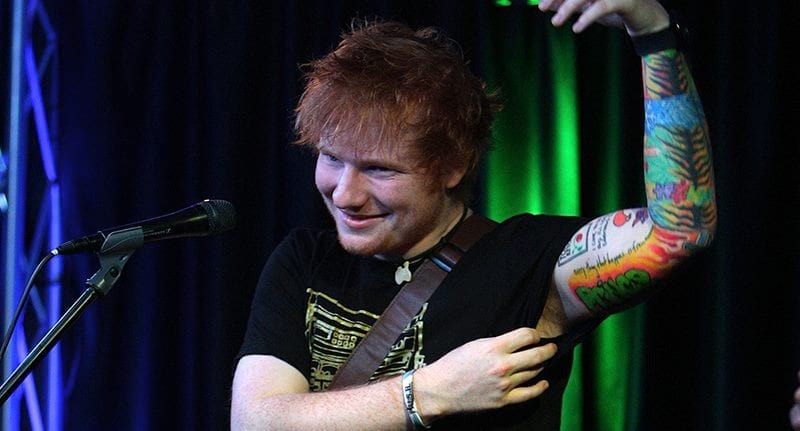 Sheeran, who’s clearly quite happy with his work, decided to have the song title tattoo’d on his arm for eternity. Unfortunately it didn’t go to plan. Purposefully, Saoirse opted to write something a little different before it was permanently stained on his skin forever. Galway Grill. When we were filming it I meant to get a tattoo of her handwriting saying Galway Girl from her point of view. 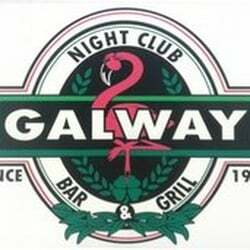 It actually says Galway Grill. G-R-I-L-L. She really took the piss out of me — full on. But never fear Ed, there is a lovely little dive bar in Illinois called the Galway Grill – so, you know, your tat could just be some bizarre marketting for those guys. I haven’t actually told anyone that yet. I’m actually quite proud of her. It’s the kind of thing I would do. Galway Girl has enjoyed huge success, peaking at No2 in the UK so I guess it’s not all bad.